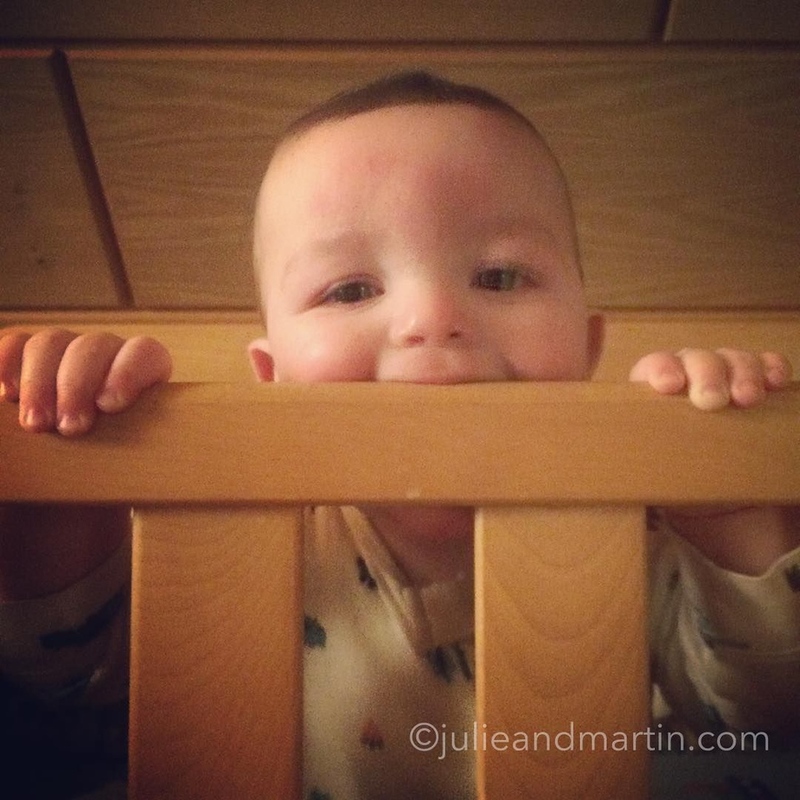 And just like that, he’s big enough to add his toothmarks on the crib. His brother and sisters left their toothmarks on that rail, too. Makes me weepy.